A new day, a new domain name, a new vision. A couple of months ago, I made the decision to stop updating The Archaeology of Tomb Raider due to fandom fatigue, a hectic work schedule, and a general lack of enthusiasm for blogging. 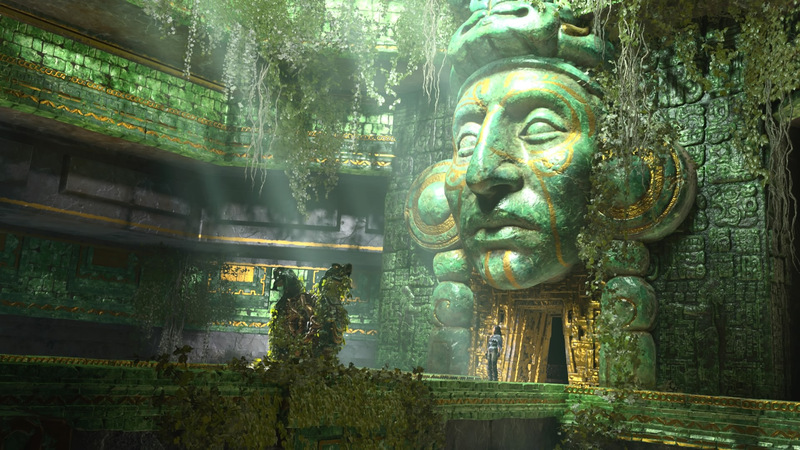 I’m a firm believer in taking breaks from fandom when it gets too overwhelming and I found this latest break not only reignited my passion for writing about Tomb Raider, it also allowed me to go into Shadow of the Tomb Raider relatively fresh. As you’ve probably noticed by now, the site’s had a minor rebranding and has sprung back to life under a new domain name, Tomb Raider Horizons. But what does all this mean to you, the reader? Links to academic articles or media that may interest Tomb Raider fans. Like its predecessor, Tomb Raider Horizons will continue to encourage gamers and Tomb Raider fans to expand their intellectual horizons and maybe even learn a new skill or two. And, of course, it will also continue to do its best to highlight fan creations, keep readers up to date on major franchise developments, and promote a positive, welcoming environment for its readers and followers on social media. If you’d like to learn more about this site or its author, you’re welcome to leave a comment below or send me a tweet. You can find me on Twitter under the new username @TRHorizons. So, whether you’re a new reader or an old friend, thank you for joining me on this brand new adventure, no matter how long this one may last. May Lara Croft’s adventures continue to entertain, educate, and inspire you. With Shadow of the Tomb Raider out and your blog back up in the same week, this feels like christmas! Glad to have you back.